This last week I got knocked out musically. I had the opportunity to see the Kenneth Brian Band when they were in Milwaukee, and have never seen them before. This band, as it is said...Is the Real Deal. This is old-school traditional Southern Rock at it's finest. From half-way through the first song, to the end of their set, I was amazed. In this particular genre of music, it is really hard to find new music, and guy's like this will keep it going. Southern Rock has always been one of my favorites since the day I started to truly listen to music. I am now a huge-huge fan of this band, and can say I always will be. Bands like this just do what they do, and do not alter it. 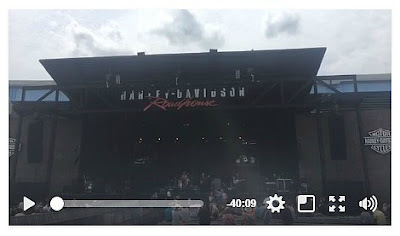 Steve Ferrone was playing drums for them, and does actively when he is not on the road. He was using a 1.5 Steel--7.5 x 15 which was set-up with an Ambassador/Hazy. I got there very early to secure a good set for this show, and had a bird's-eye view of him playing. He said about the drum: "It is a slamming drum, with lot's of room for dynamics. Definitely musical". Shout out to Travis Stephens, one of the guitar players for the band, for taking time out to talk. These guy's came out to visit with people which really means a lot to fans. Had a nice discussion with him, and he is a great guy as well. He was on the side of the stage where I was sitting, and he is an incredible player. 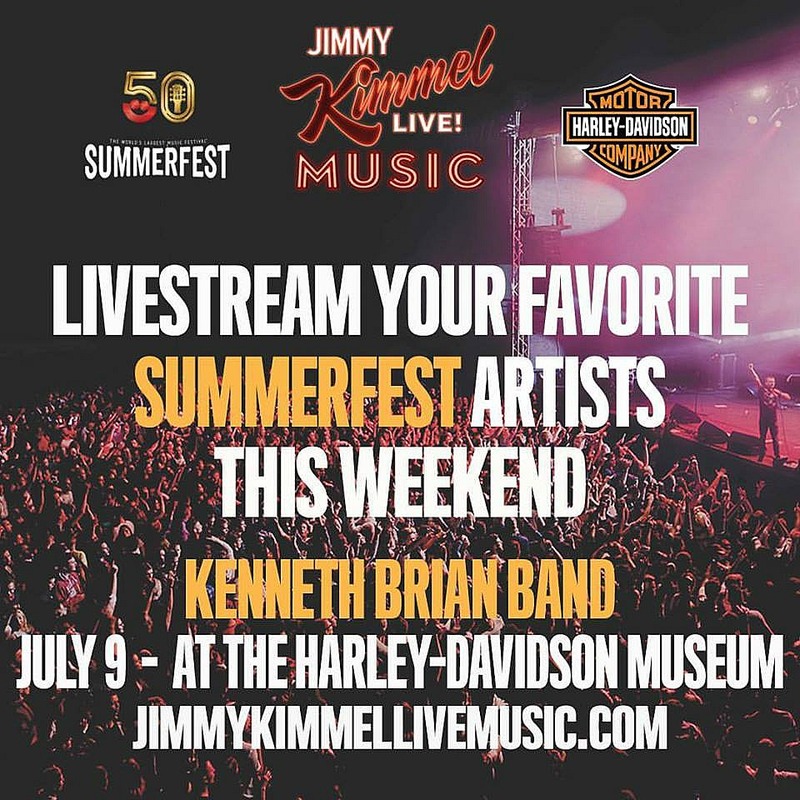 The band also did an acoustic show at Harley Davidson here in Milwaukee, and that show was live-streamed on Jimmy Kimmel Live! Music. They also will be heading out on tour towards the end of this month with another one of my favorites-Blackberry Smoke. Please check their website for tour details.